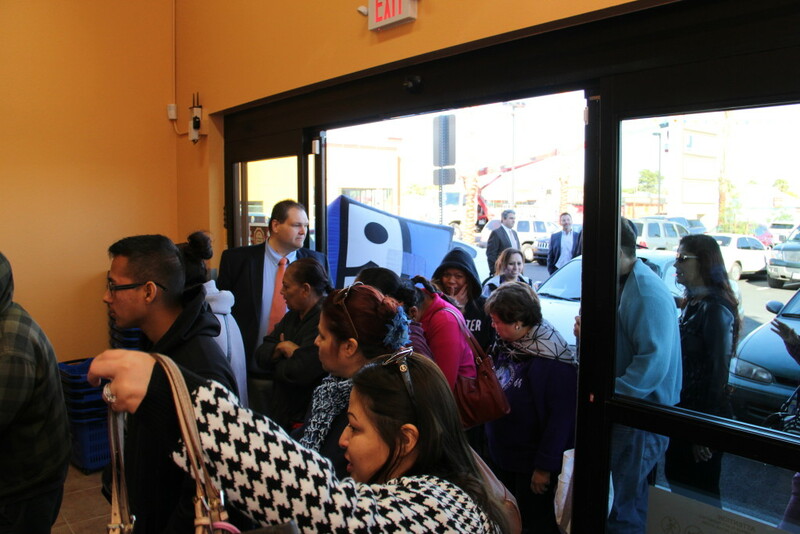 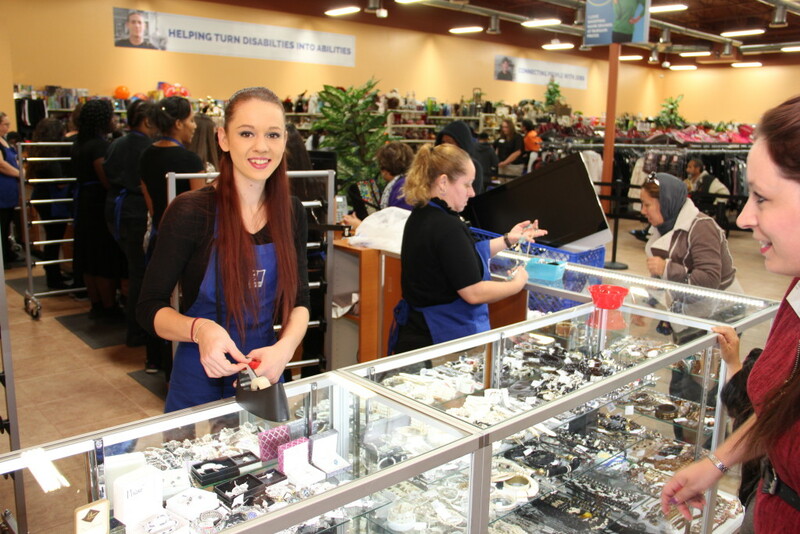 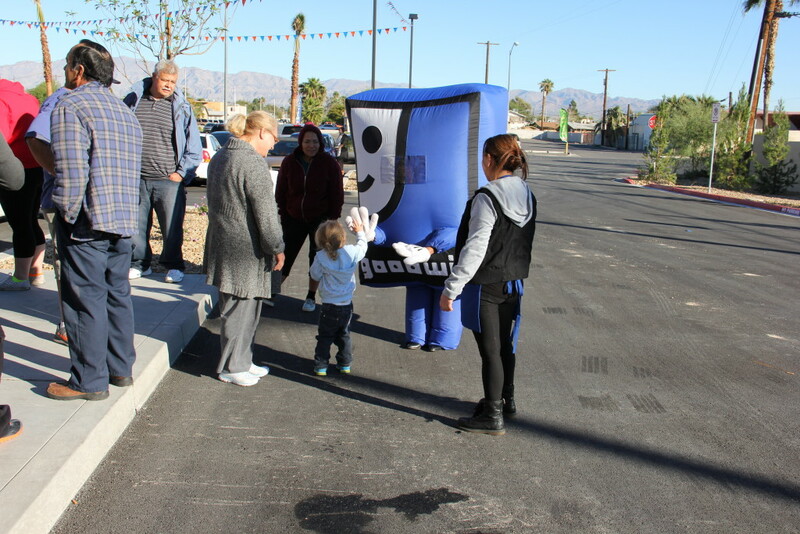 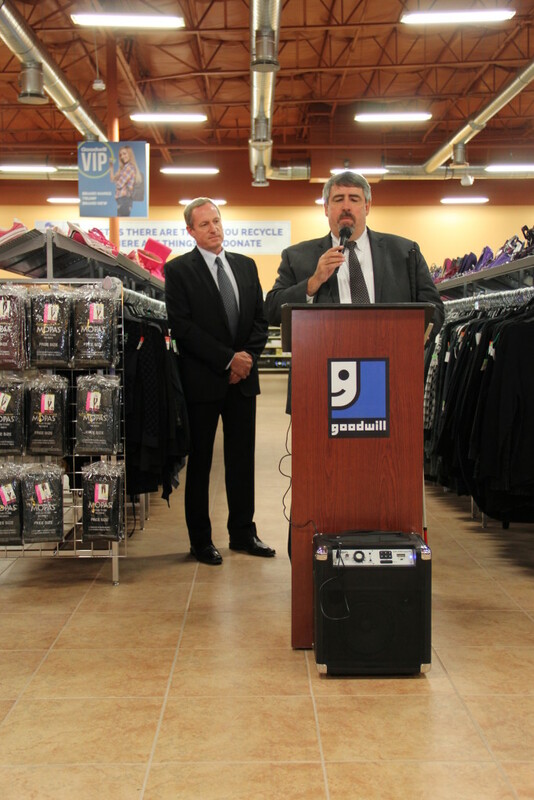 Goodwill of Southern Nevada Opens New Store in North Las Vegas! 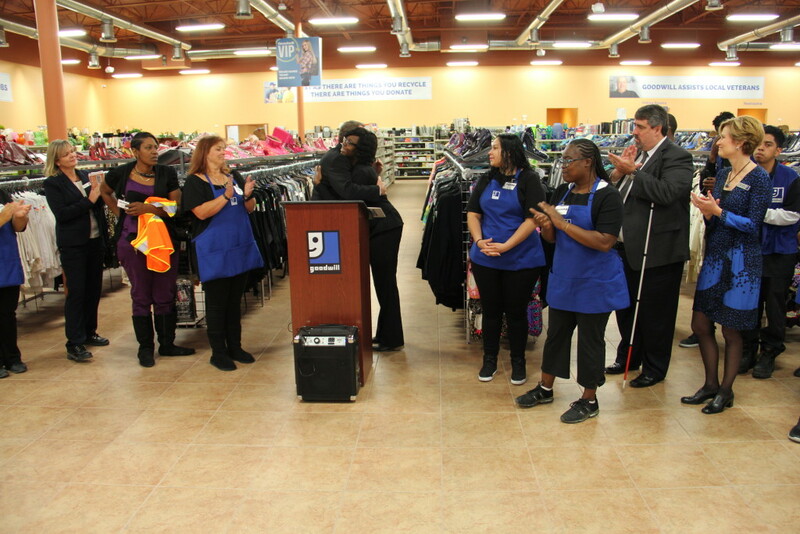 New Goodwill Store is Open! 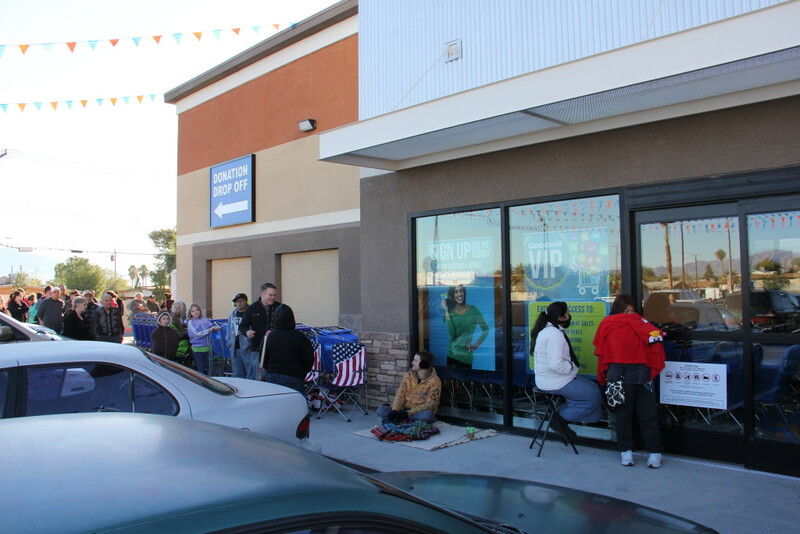 Dedicated shoppers were waiting outside at 4 a.m., a full five hours before Goodwill of Southern Nevada would officially open the doors to its newest retail store and drive thru donation center. 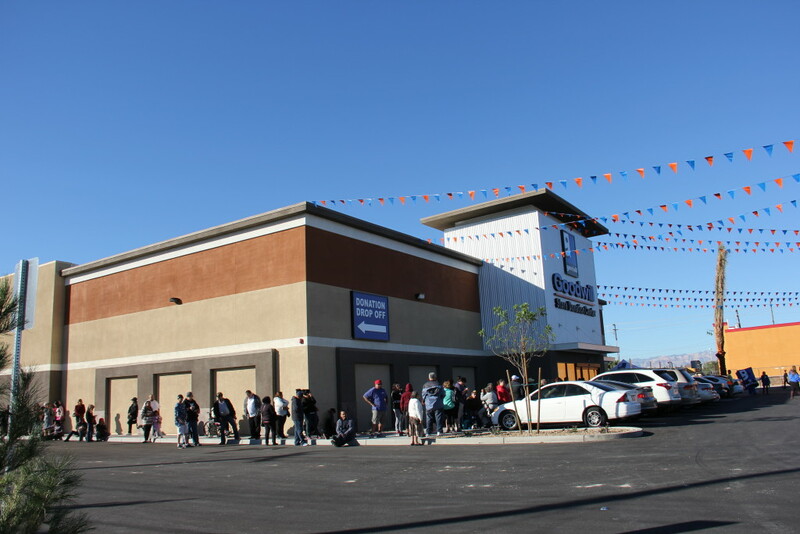 The new 17,000 square foot facility at the corner of Lake Mead Boulevard and Civic Center, features a 13,000 square foot sales floor, a donation sorting place and drive-thru donation center. 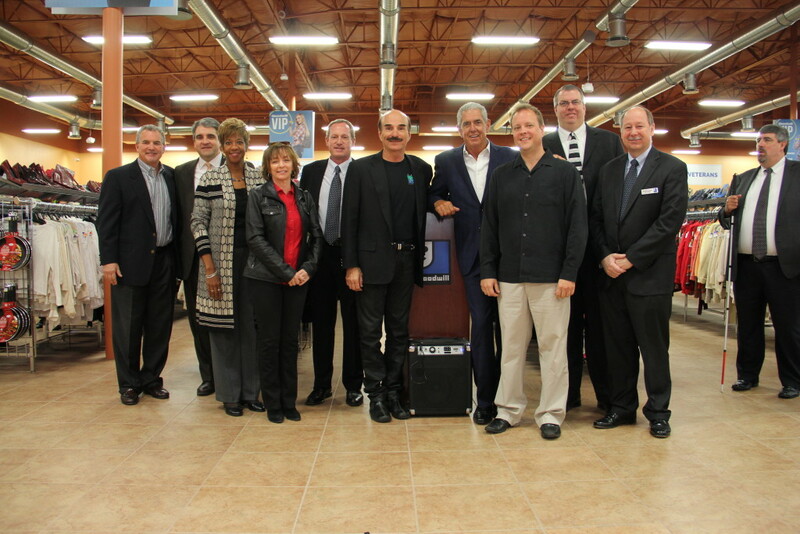 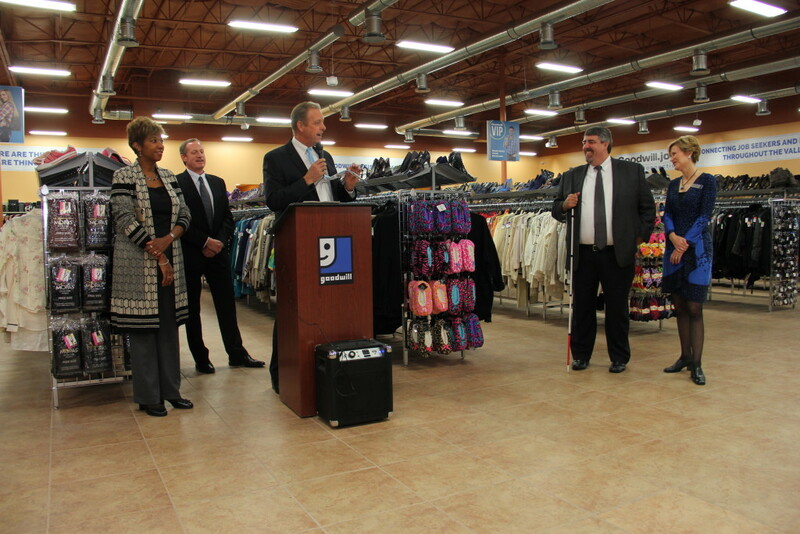 Opening the new store created 40 new jobs within Goodwill of Southern Nevada’s retail and operations departments. 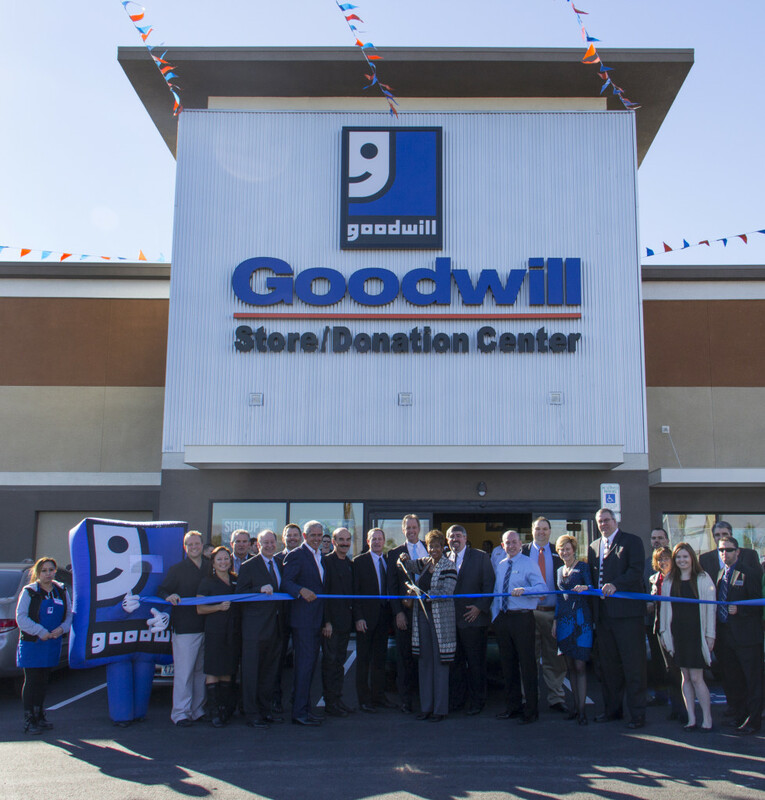 With the new Lake Mead & Civic Center location, Goodwill of Southern Nevada will operate 17 retail locations, including two Clearance Centers, and employs more than 800 people.